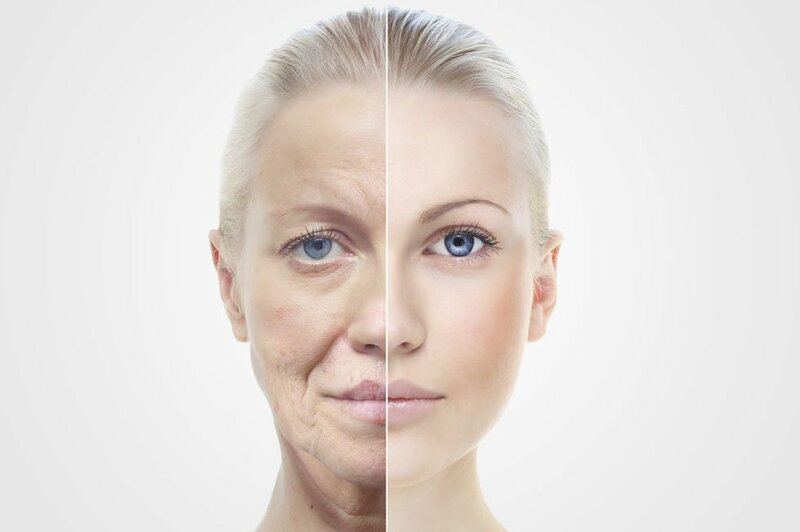 Home » Feminine & Beauty » Feminine & Beauty Articles » Can Collagen Supplements Improve Your Skin? One of the most common anti-aging products on the market for improving skin is collagen supplements. Collagen is one of the most important components of the skin, found in connective tissues. Your skin loses collagen as you get older and becomes less firm and supple, making it more susceptible to being damaged. Even though there are many claims collagen supplements restore collagen and reverse aging, there is still a lack of conclusive proof that collagen supplements actually benefit the skin. A study published in 2010 from the journal Maturitas, researchers discovered that collagen supplements were unable to improve the bone health of postmenopausal women. The study looked at 71 women with osteopenia were given placebos or hydrolysed collagen supplements to be taken each day or 24 weeks. The results showed that the collagen supplements were unable to affect bone metabolism. Hydrolyzed collagen has been shown to help preserve lean body mass in older women. A study from 2009 published in the Journal of the American Diabetics Association involved giving hydrolysed collagen supplements to nine healthy senior women for a period of 15 days. Hydrolyzed collagen is created by breaking down the collagen extracted from the connective tissues and bones of animals. The collagen is named after the process used to break it down; hydrolysis. Hydrolysis involves decomposing the collagen by combining it with water. Most of the collagen-based products on the market, whether they be supplements or beauty products, are made using hydrolysed collagen. Collagen injections are also known as “fillers”. They are a cosmetic procedure where substances are injected to reduce the signs of aging in skin – such as wrinkles and fine lines. An example of this is Poly-L-lactic acid fillers, which reduce the effects of aging by stimulating the production of collagen in the skin. While fillers are considered by many to be safe, they can cause potential side effects such as allergic reactions and discolored skin. They also only produce temporary results, with continuous regular treatment needed to maintain positive results. Right now there isn’t enough scientific evidence to prove that collagen creams, lotions, and other beauty products actually have anti-aging effects. Even so, preliminary research does suggest that applying DHEA to the skin could stimulate collagen production and reduce the signs of aging. Because this finding hasn’t been properly tested in clinical trials, one should consult their dermatologist before using DHEA-based products. Look into ceramides. This is a kind of fat molecule included in skin care products that can be used to help fight dryness in the skin caused by aging. Also look into cosmetic acupuncture, argan oil, sea bathroom oil, and white tea. Because collagen supplements are yet to be properly tested for safety, you should always remember the risk associated with taking untested, potentially unsafe, medications as a pregnant woman, nursing mother, child, or someone with a medical condition. We can give you plenty of tips and advice about supplements, but you should always consult your primary care provider before using collagen supplements to treat health conditions or fight aging.